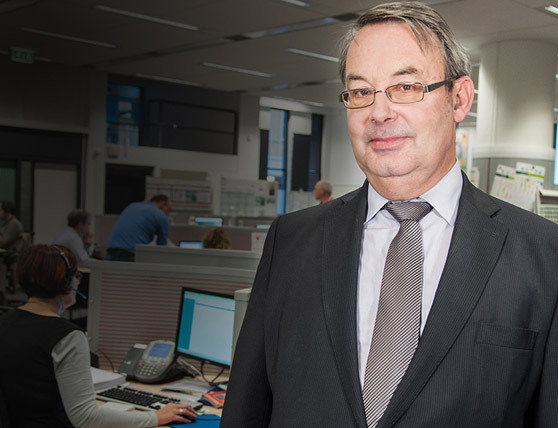 ABN AMRO's service centers maintain constant customer contact. It goes without saying that clear and noise-free communication is important. Until recently, that wasn't always the case. But thanks to Sennheiser, this has changed. "Last year we received so many complaints from customers about background noise," says Leo Hessing. As the Project Officer from ABN AMRO's Advice & Service Centers, he is responsible for the ICT and technical issues. Something needed to be done. "Our first thought was that it was an environmental problem. We tried to isolate and minimize the background noise, but that didn't solve the problem." So Hessing looked at the next element. 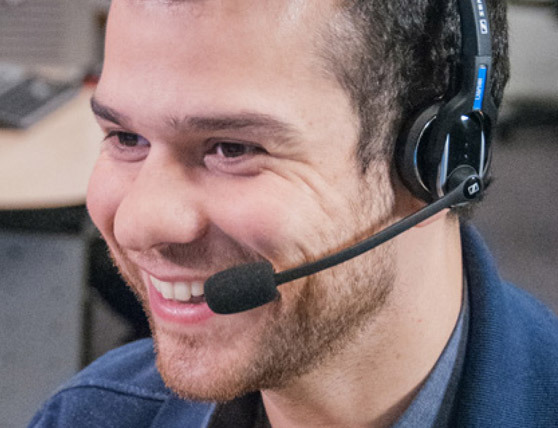 "The next step was to look at the headsets." The bank was initially wary of replacing all headsets. Four employees were selected to participate in a special test program to compare headsets under several conditions. "Our headset specialist made the selection. With the first few tests, we couldn't really tell the difference between the brands. Then they presented the Sennheiser headset. The difference was enormous. It was clear that these were the best." 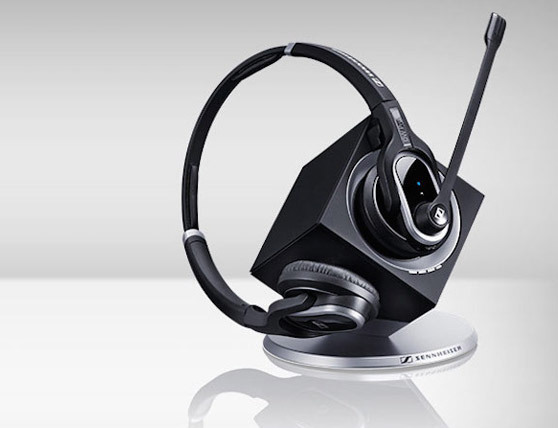 All of the branches of the service center - Nijmegen, Zwolle, Breda, Amsterdam and Rotterdam - have now switched to Sennheiser headsets. "The change has been good for everybody," Hessing says. The employees are also satisfied. "If you're continuously dealing with background noise, it's exhausting by the end of the day. Now you just hear the call and that makes it much easier to concentrate on what's being said," they say. Customer contact has become better and easier. Before, the sound of the call would disappear most of the time, but now you can hear and understand each other perfectly. And that is no small thing. Customers use the Advice and Service Centers as a branch office that deals with services such as opening an account or answering questions about mortgages, investments and life insurance. Sennheiser is a family-owned company, already known for its quality microphones and headphones for customers. With the business headsets, they are now well on their way to making a name for themselves in the professional business segment. Seventy years of experience as sound specialists are reflected in the quality of their products. These products make outstanding use of noise-cancelling technology, which filters out background noise. "Sennheiser was a very good choice," says Hessing.